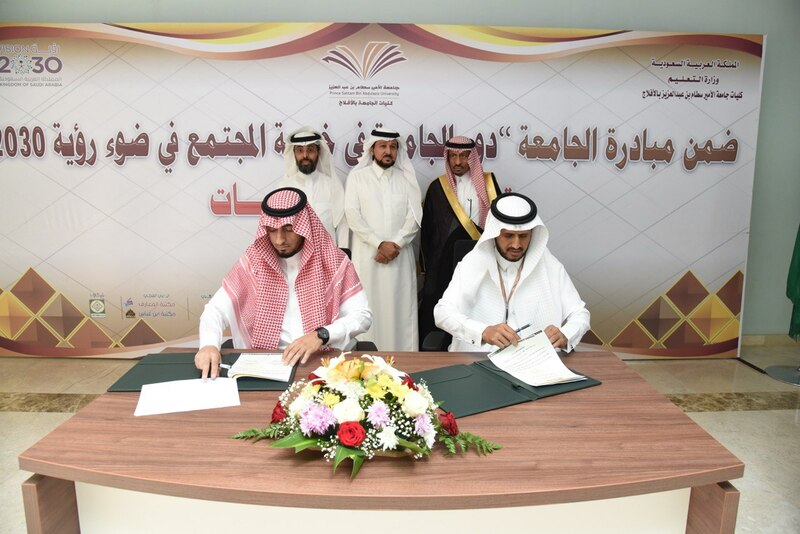 With the inauguration of the Community Initiative launched PSAU branch in Aflaj entitled "The Role of the University in the Service of Society in the Light of Vision 2030", four community partnerships were signed with a number of government and civil authorities. 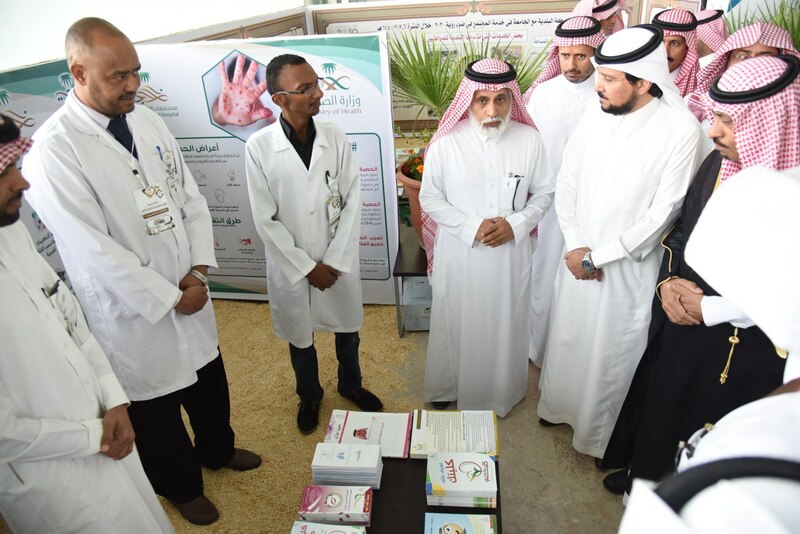 The signage was attended by Prof. Abdul Aziz Al Hamid Rector of PSAU. Al Hamid made a tour in the classrooms in Aflaj colleges. 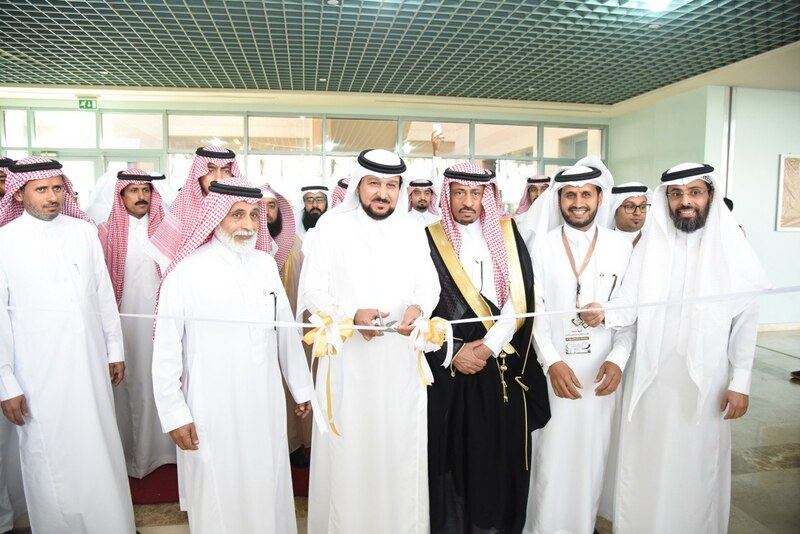 He inaugurated the exhibition, which was attended by more than 17 government and private organizations. 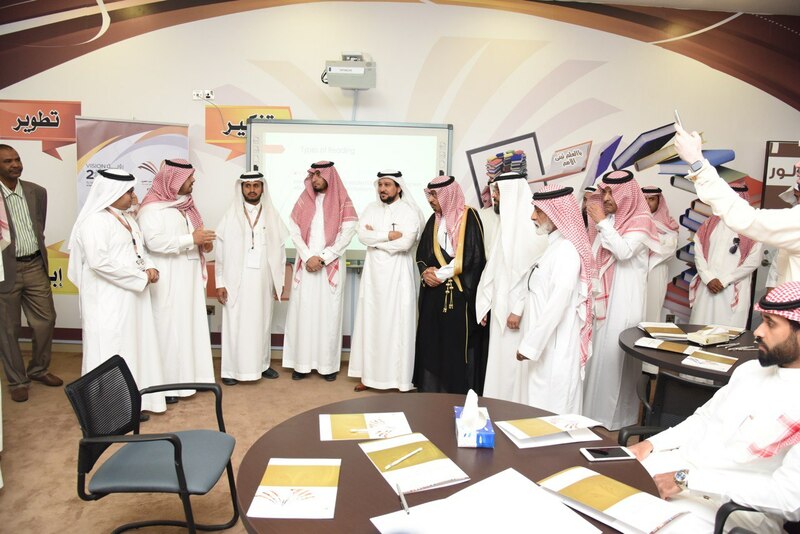 I addition, he attended the workshops that accompanied the initiative. 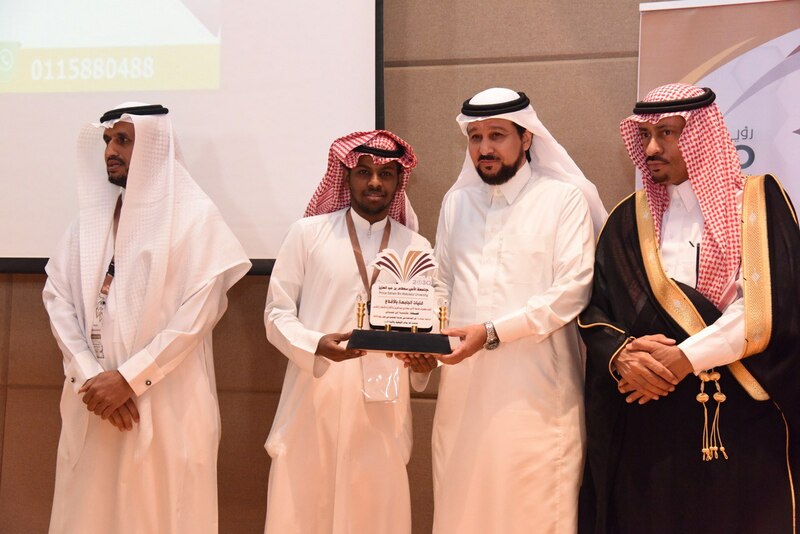 The launching of the initiative included a speech presentation that included a visual presentation of the activities carried out by the Aflaj colleges and Applied Applied Research for community service, training courses, workshops, and community initiatives. The community partnerships with governmental and private institutions implemented by the Aflaj colleges. 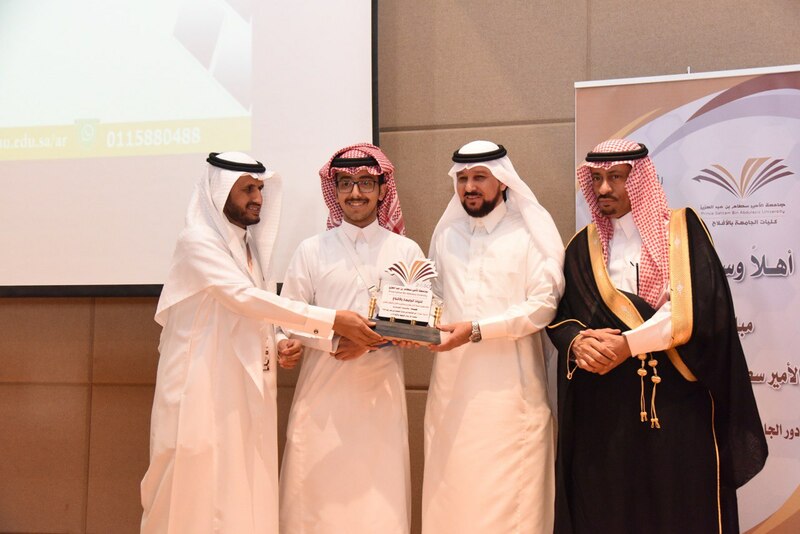 In his speech, the supervisor of the Aflaj Colleges, Dr. Misfer Al-Kubairi, said that, based on the message of PSAU, which made the community participation one of its objectives and a code in its mission, and based on the Kingdom's vision 2030, which focused on community participation and volunteer services, The colleges of Al-Aflaj created this community initiative in the realization of Vision 2030. He added: The university is not the incubator of education only in the era of technology and technical revolution may receive education from any other source, and that the functions of the university education and awareness in all aspects of life. 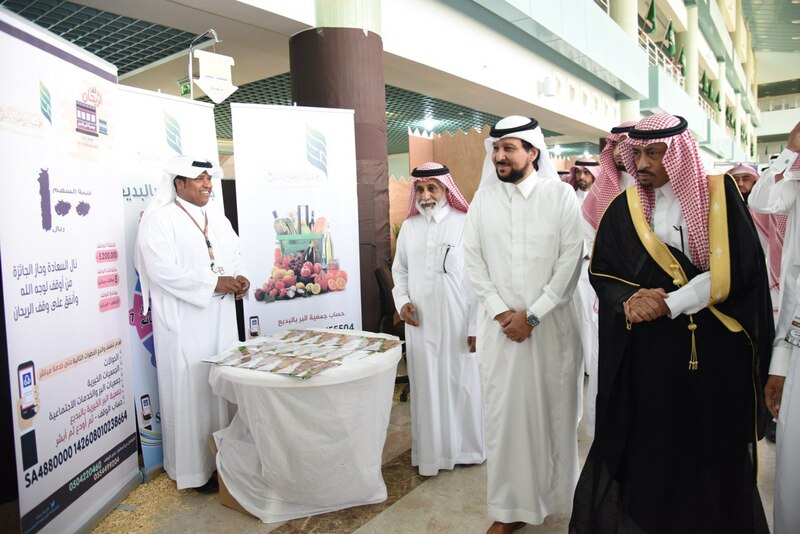 Therefore, we saw that we are active participants and contributors to the success of this vision in this pattern and in other patterns and we have received interaction from the community and government departments with the participation of 17 parties. He continued: Aflaj colleges took upon themselves to be a torch for science and enlightenment for education and culture and extended bridges of communication with colleagues in government departments and the people and with all segments of society. Besides, culminating efforts of the faculties of the university was purely for cultural and educational activities and awareness. 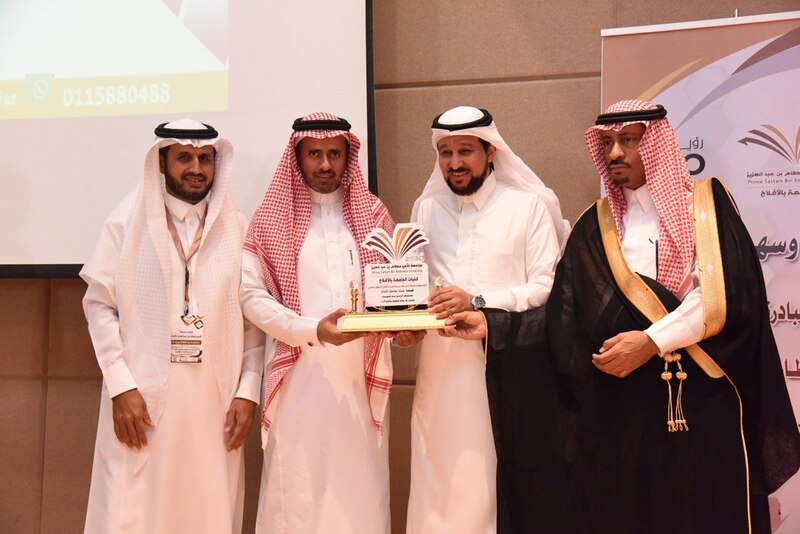 For his part, the Rector expressed his happiness at the participation of the faculties of the university in Aflaj on the distinguished activities that serve the country's dear and emphasizes the University's keenness on community partnership and interaction with what it plans. He continued: We at the University and all praise this year we launched the second version of the strategic plan of the University and a new vision. 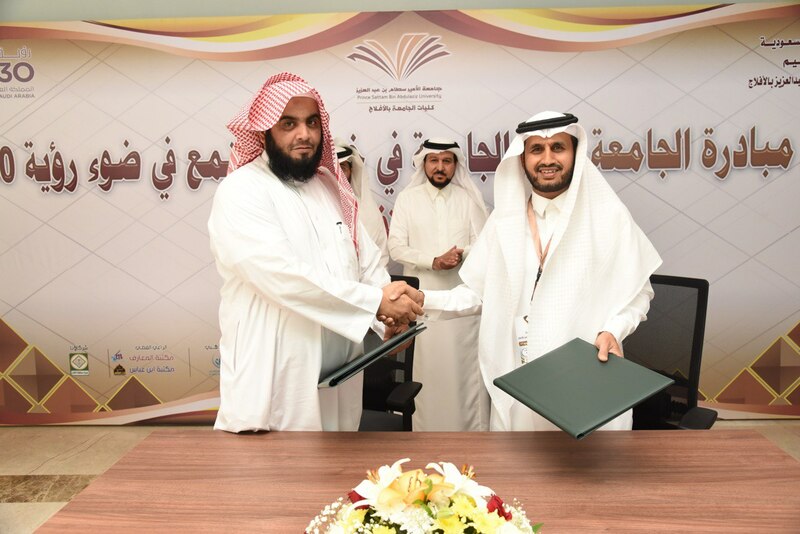 This vision is the achievement of this vision, praising the agreements signed by the colleges of Aflaj and the wonderful synergy between the Department of Education and the University through a series of courses Quality. 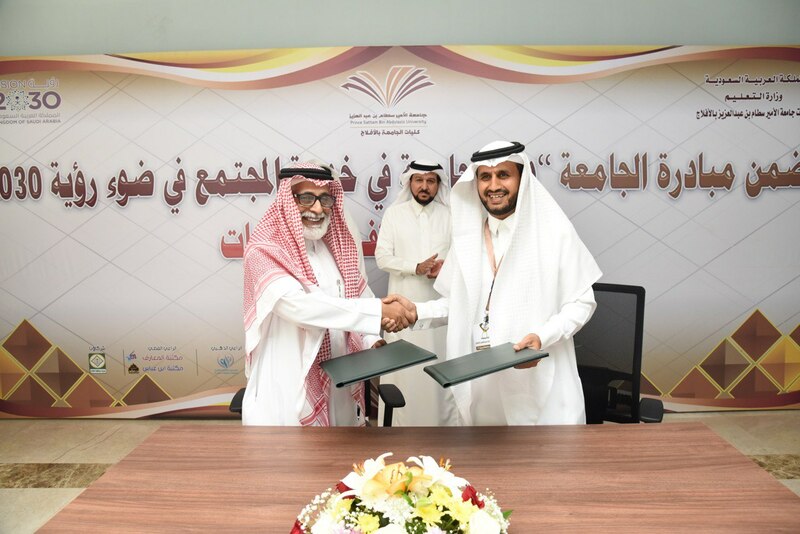 He added, the University is an enlightening place for the community and is an active participant in the development of the communities in which it is located. It is not enough to offer outstanding education or competitive scientific research while we are also looking for partners who contribute to our success, contribute to our success and contribute to their success. Together, we explore the needs of this society to elevate society to the ranks of developed countries. 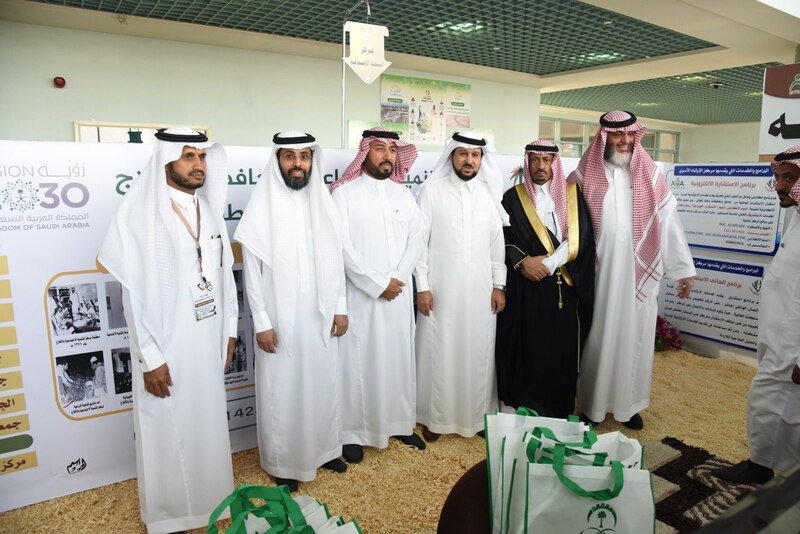 Moreover, he said, "We in the Kingdom enjoy the generous patronage of the Custodian of the Two Holy Mosques and His Highness the Crown Prince through the ambitious future visions of this country. Rector concluded: "We are at Prince Sattam University about ten years after its establishment. We note the impact and the footprint that the University has left in many of the places where it is located. 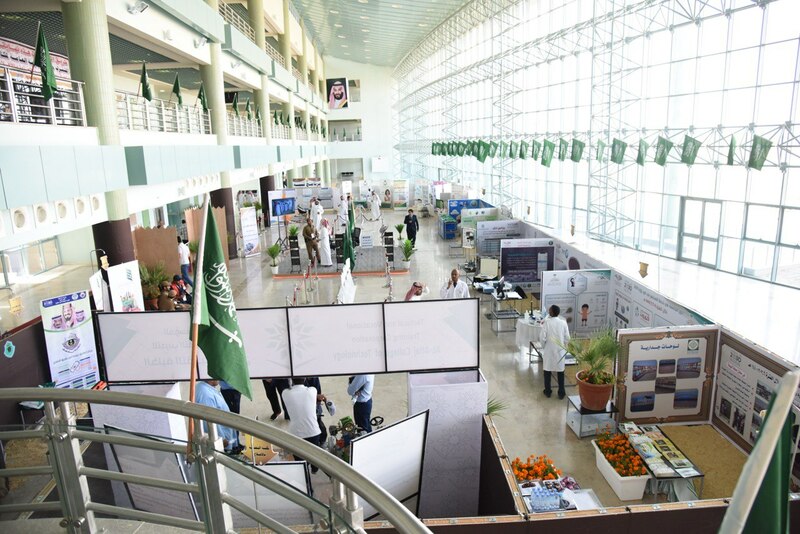 The University strives to settle, develop, develop and transfer these areas. 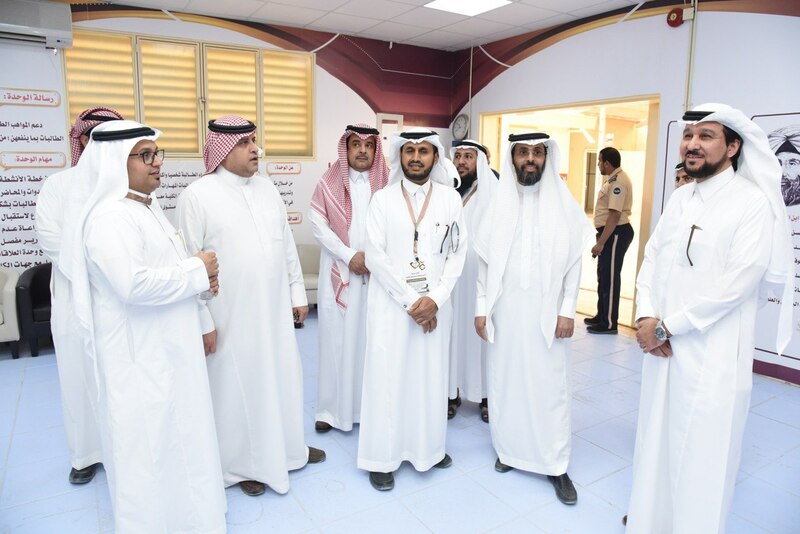 The tour, which was conducted by Al Hamid and the university staff, accompanied by the supervisor of faculties of the university in Aflaj, inspected the project of girls 'colleges, which is still under construction. 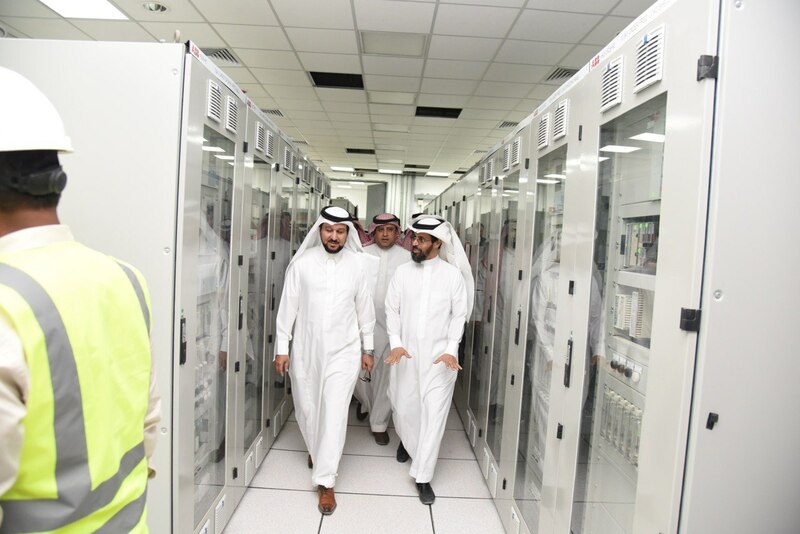 During which, he took a detailed explanation of the date of receipt of the project. 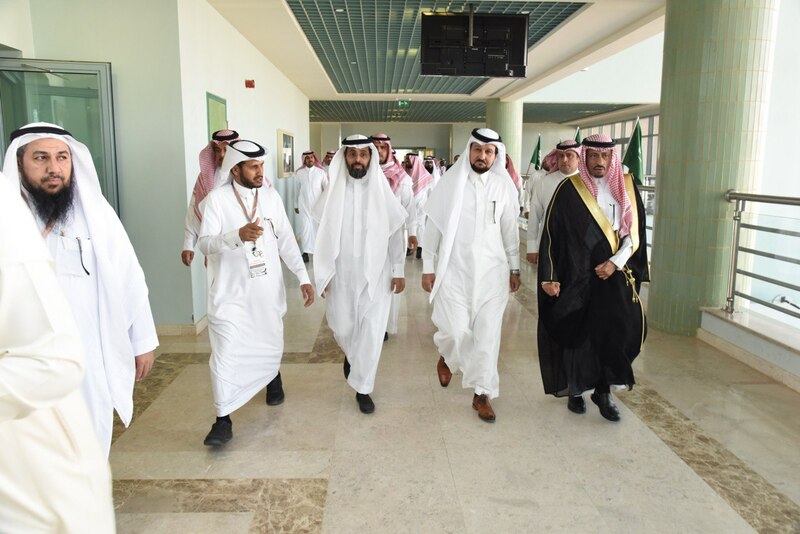 Also, he toured the girls' colleges "scientific building" and literary building " The halls and laboratories and administrative offices and reviewed the work of the new rehabilitation. 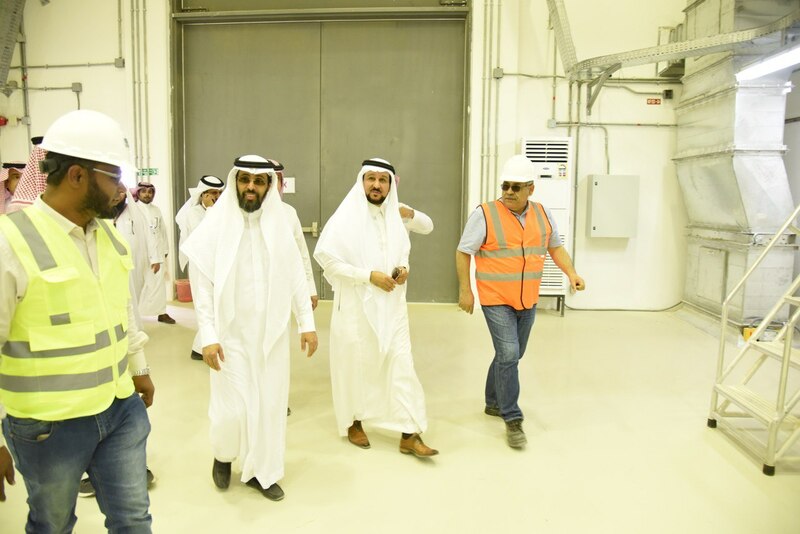 Rector concluded his inspection tour to find out the project of the power station of colleges and Aflaj stages of work and completion rate.